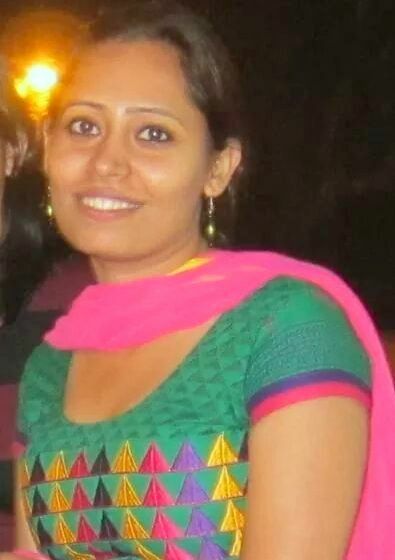 Biography: Barjinder Kaur is currently working as an Assistant Professor in the Department of Food Engineering at National Institute of Food Technology Entrepreneurship and Management (NIFTEM), India. She completed her Ph.D in the Agricultural and Food Engineering Department at IIT Kharagpur, India. She got her masters degree in the Department of Processing and Food Engineering at Punjab Agricultural University, India.